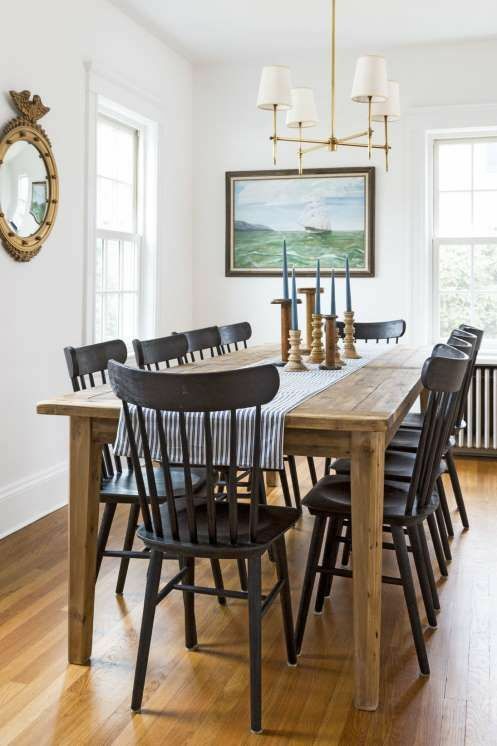 So, I've collected quite a few light fixtures--chandeliers, flush mounts, sconces, small pendants, the works!--to help you get that "not-quite-minimal-not-quite-country-a-little-modern-monastery" (Emily's words) look on a budget. These are gooooood, too! I wish I had a place for more of them! And meanwhile, I'm still deciding on our dining room fixture!! First, some inspiration. 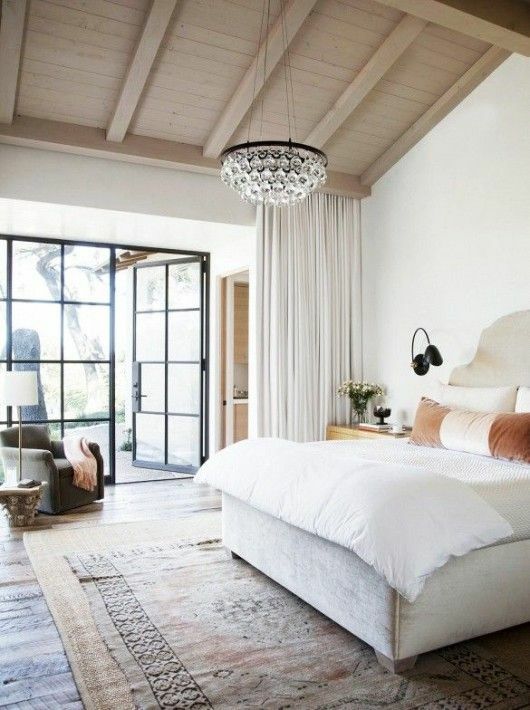 I LOVE these rooms and they are inspiring me as I decorate several rooms in our house! Now, the options. 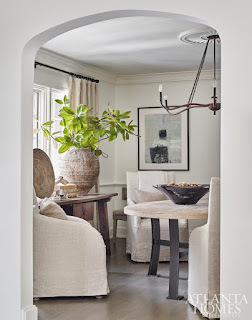 I have been working hard to find affordable versions of fixtures that work with this style! You can shop all of these in the image below, just click the black/white plus sign. 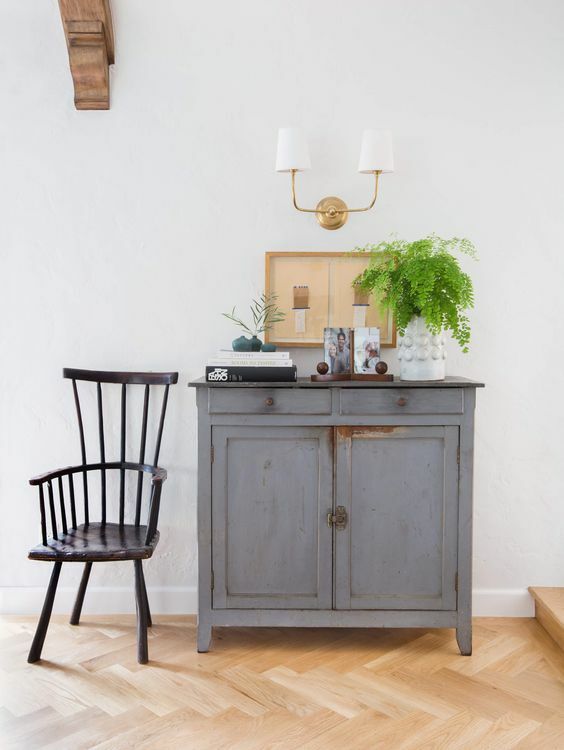 I love some of these fixtures and I do need new ones in most rooms! It's hard to choose! If you have any suggestions for our dining room from these, let me know!